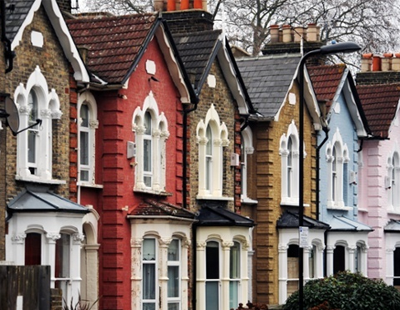 Political and economic uncertainty and a dip in sentiment and transactions generated in part by the outcome of the EU referendum last year have meant that uncertainty and caution are likely to be the dominant themes for UK housing market in 2017. With property transactions continuing to fall, house purchases remain significantly down on last year, owed in part to an ongoing lack of housing supply, while UK house prices grew at their weakest annual rate in more than a year in January, in an early sign of the property market slowdown predicted for 2017. Figures released by mortgage lender Nationwide this week revealed that annual growth edged down from 4.5% in December to 4.3% last month. It was the weakest since November 2015. 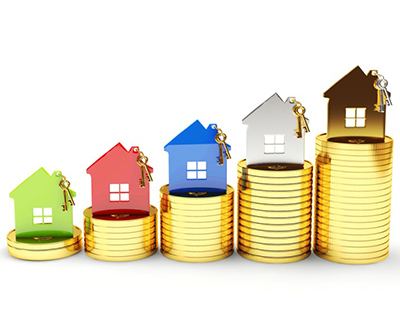 On a monthly basis, the average price of a UK home edged up 0.2% to £205,240 - following a 0.8% increase in December. Jonathan Hopper, managing director of Garrington Property Finders, said: “January’s icy weather was mirrored by a chill in the housing market. But though the national average price of a home fell by a few hundred Pounds, momentum remains. “The annual rate of price inflation is virtually the same as it was at this time last year, and six months on from the Brexit earthquake, the market has settled into its familiar pattern of steady growth. Hopper believes that while consumer confidence remains buoyant, January’s spike in consumer inflation could be “a harbinger of changes to come”. He continued: “With the prospect of an interest rate rise – and of the cost of living rising faster than people’s wages – back on the horizon, caution will become a dominant force in 2017. “With the only certain thing about the Brexit saga being that it will continue to generate uncertainty, accurately forecasting market conditions over the coming months is a huge challenge. 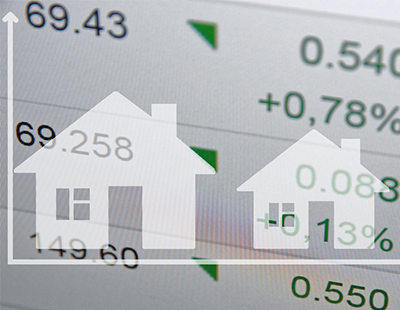 “On the front line we’re seeing that buyers are frequently price sensitive, yet committed. Prices are being supported by the imbalance between demand and supply, but good deals are being done on correctly-priced quality homes.